We have moved past the phase when cloud was new and the decision about deploying SharePoint hybrid, Online or on-premise was important for early adopters. However, over the past few years, a major shift is observed towards SharePoint Hybrid. Yet, there are many businesses that adopted SharePoint on-premises as an early adoption and still have to come a long way before they can finally settle to SharePoint Online. As an early solution, SharePoint hybrid is the way to go for any cloud business. Today, we’ll cover how SharePoint hybrid is a win-win solution for business and how the latest Microsoft updates on SharePoint Online and SharePoint On-premises frameworks will impact SharePoint Hybrid. Posted in Microsoft SharePoint | Comments Off on Is deploying SharePoint Hybrid still a win-win for your cloud business? With Exchange Server 2019 and Skype for Business Server 2019 in the news, there is good news for Microsoft enthusiasts this year – Microsoft SharePoint Server 2019 is out! 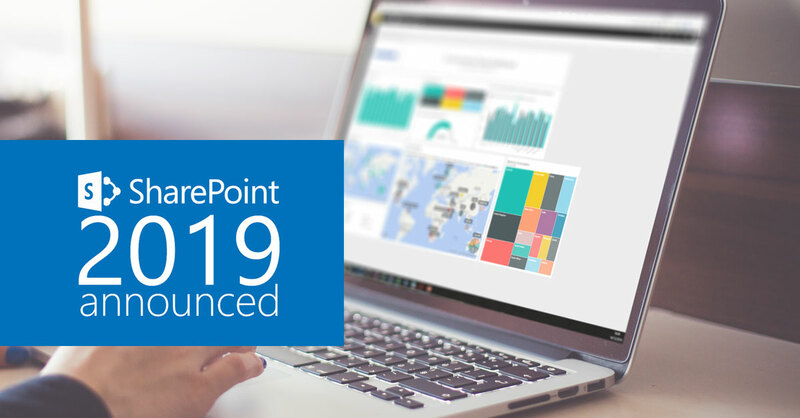 As promised in the public preview, there are many new features that were expected from SharePoint 2019 user all over theworld like trends in team collaboration, blending of cloud and on-premise versions, better cross-device user experience and many more. 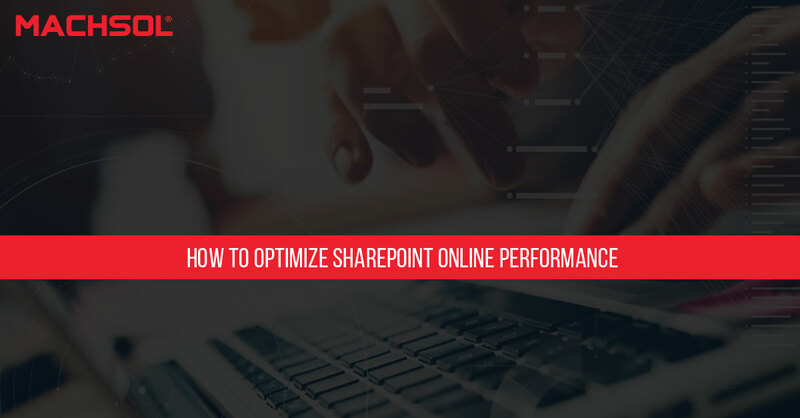 It’s built on the same platform as SharePoint Server 2016; the new SharePoint Server 2019 fulfills the needs of performances and scalability expectations to the maximum. 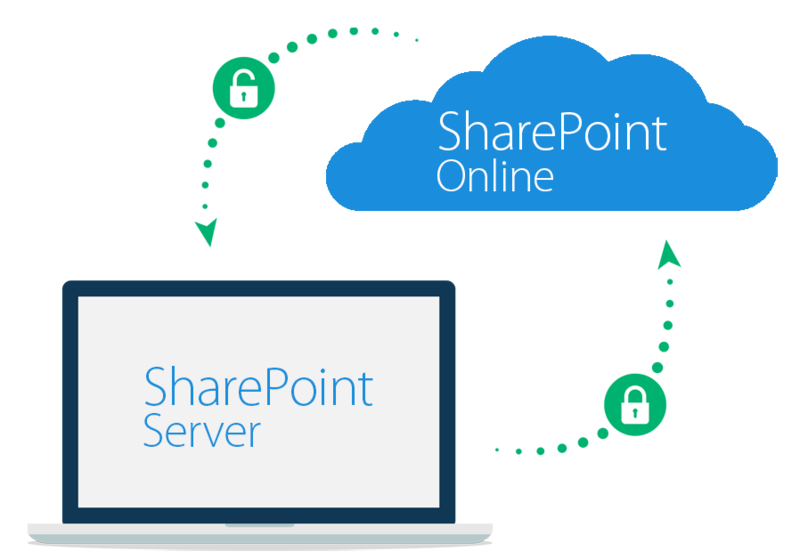 The popularity of SharePoint Online with Cloud Service Providers has made it the fastest growing Microsoft product in recent years. The key to its success is better application performance which makes it fruitful for deployments and adoptions. Let’s have a look at a few techniques that Cloud Service Providers can follow to improve the overall performance of SharePoint server. Images make the overall design appealing but their size can greatly affect page loading speed that can have a huge impact on site performance. The ideal way to use images on a SharePoint Site is to use sprites approach (an image Sprite is a technique of showing multiple images on your site that are actually a portion of one larger image, as it reduces HTTP traffic since you are downloading more images in one request). Further, it is necessary to use image compression and image optimization techniques before using them on your site. Migrate to SharePoint Online or upgrade to SharePoint Server: Which is Better? When it comes to the decision about migrating or up gradation, organizations need to go slow but sure. The most important factor that needs to be considered by organizations of any size before opting for migration is Cost. This is a huge factor that cannot be understated. It is important to analyze how much migration will cost the business. In order to get a legitimate answer, it is important to analyze different aspects like Scalability, Licensing etc. Microsoft SharePoint 2016 has significant benefits for businesses. In case of Scalability, it is important to analyze how Microsoft SharePoint 2016 is scalable without lowering performance of the system. There is even quite a good integration with Microsoft Office 365 which gives you quite a control over license costs per member of staff. This feature is most beneficial for small businesses and growing teams. Posted in Microsoft SharePoint | Comments Off on Migrate to SharePoint Online or upgrade to SharePoint Server: Which is Better? “Cloud or on-premises?” this is one question IT companies often find themselves asking at one point. Most of the time, they end up taking the smart solution – Going Hybrid.